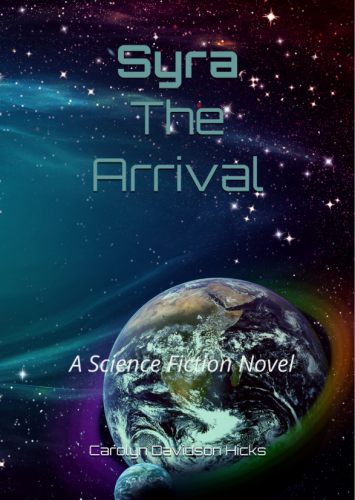 Syra, The Arrival now LIVE on Amazon! 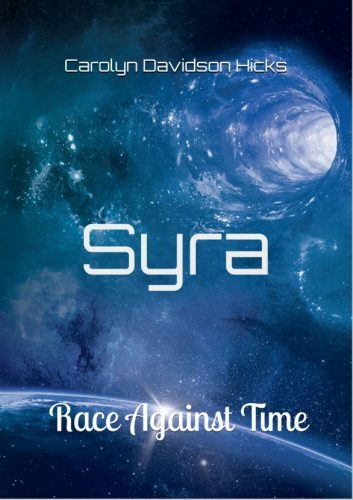 Syra The Arrival. 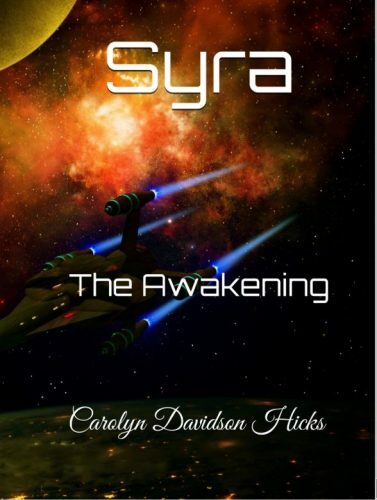 Book 1!